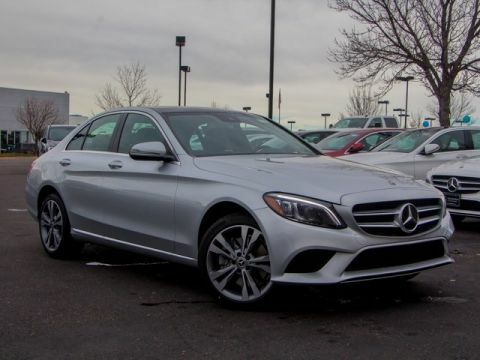 Navigation, Moonroof, Heated Seats, Full-Time 4MATIC® All-Wheel Drive, iPod/MP3 Input, Dual Zone A/C, Remote Engine Start. 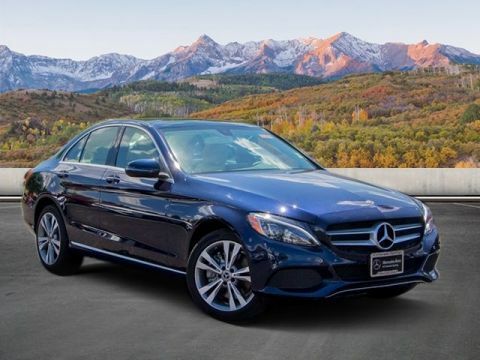 FUEL EFFICIENT 33 MPG Hwy/22 MPG City! 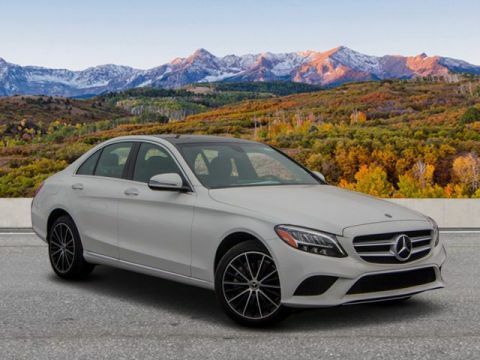 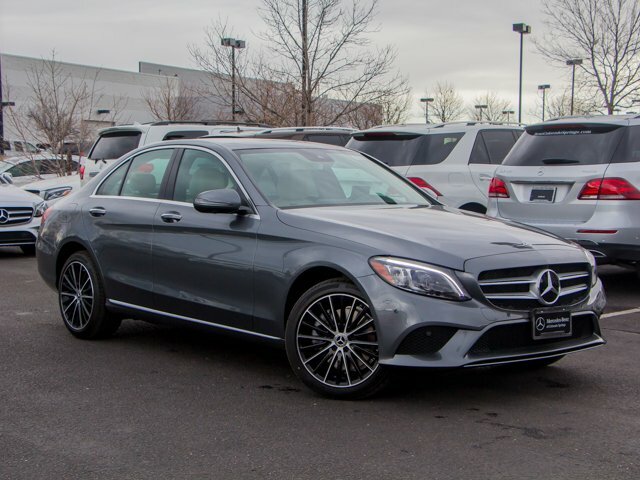 Selenite Grey Metallic exterior and Silk Beige interior, C 300 trim CLICK ME! 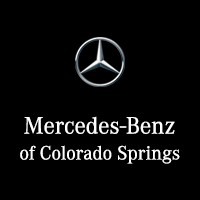 Full-Time 4MATIC® All-Wheel Drive, Turbocharged, iPod/MP3 Input, Onboard Communications System, Remote Engine Start, Dual Zone A/C, Smart Device Integration, WiFi Hotspot, Brake Actuated Limited Slip Differential Child Safety Locks, Steering Wheel Controls, Electronic Stability Control, Heated Mirrors, Bucket Seats.